The big question has been asked and now the planning begins! 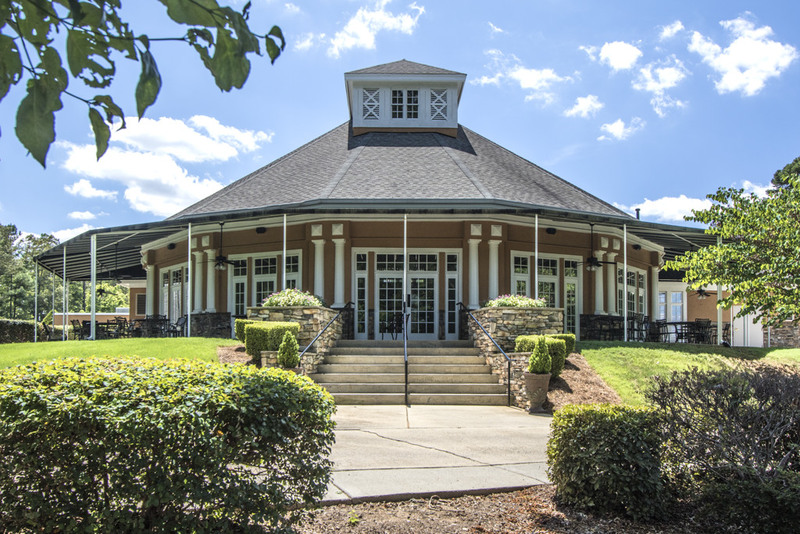 Olde Sycamore is a one of a kind venue for all aspects of your wedding day, beginning with an intimate ceremony overlooking the 9th hole to a fun filled reception all of your guests are sure to remember. 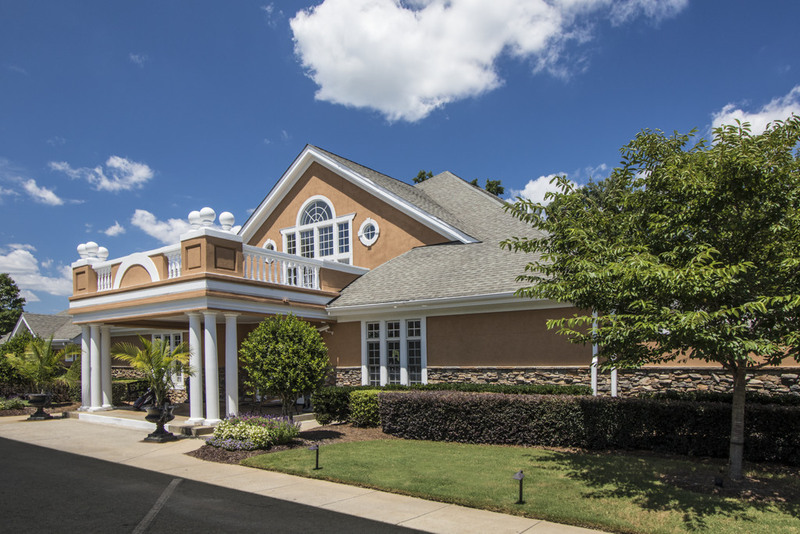 Whether you are planning a formal dinner for 120 guests or hor d’oeuvres for 160, Olde Sycamore’s clubhouse and outdoor patio offers a variety of options. The panoramic view provides the perfect backdrop for stunning wedding photos and our professional staff offers the impeccable service you deserve on your special day. I can’t say enough how wonderful our ceremony and reception were at Olde Sycamore. The staff was amazing. The clubhouse and course was absolutely beautiful. It could not have turned out any better. The food and atmosphere was outstanding! We are so grateful to everyone at Olde Sycamore that helped make our day the best ever! Awesome and helpful! My day went smoothly and I couldn’t have asked for better service! We had a good experience here. Management is flexible. The place is beautiful so not a lot of decoration is needed. The menu was great and the food we chose was amazing. We brought in our on cake and they were wonderful about it, providing silverware and plates for it. They have a flat screen TV available for use. It was great! We know how important this day is for you and your guests, so let us take care of the details! 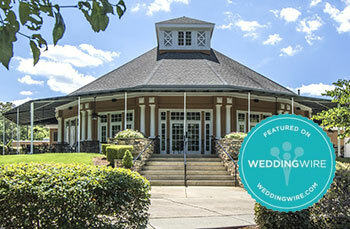 To receive additional information about our wedding packages or to make an appointment with our Membership & Events Director, Gretchen Krupp, please call 704-573-1000 ext. 2 or email gretchen@oldesycamoregolf.com.